I told my dad that I would get him anything he wanted to eat, except maybe tortilla chips which can cause choking even on a good day. Those pointed edges can be lethal. Heidi and I suggested rice pudding. Rice Pudding was our favorite food when were in the joint. I asked Daddy if he was aware that penitentiaries don't serve any food that has sharp edges. Of course he knew, he was an officer of the law. Anyway, Daddy's eyes lit up at the mention of rice pudding. I searched high and low for vegan rice pudding, not that my dad was a vegan or anything, I just wanted to give it a shot. (I probably shouldn't use the word shot in a story that talks about the can) Why doesn't anybody make vegan rice pudding? I would have been more than happy to make some but my mom had "keep out yellow tape" blocking her kitchen. So, I wound up buying as many containers of Cozy Shack as I could find. Daddy ate some! 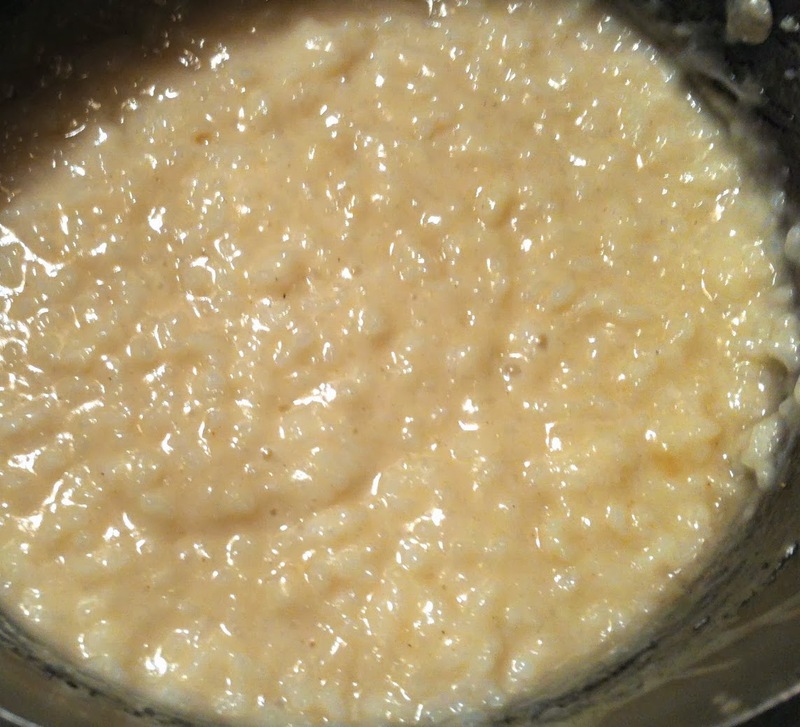 Here is the creamiest rice pudding I have ever had. I made it with basmati rice, coconut milk, agave, coconut oil, cashews and raisins and a pinch of cardamom. It went down a lot smoother than one of those pointy chips. Recipe coming soon. Looks so good! Looking forward to the recipe! 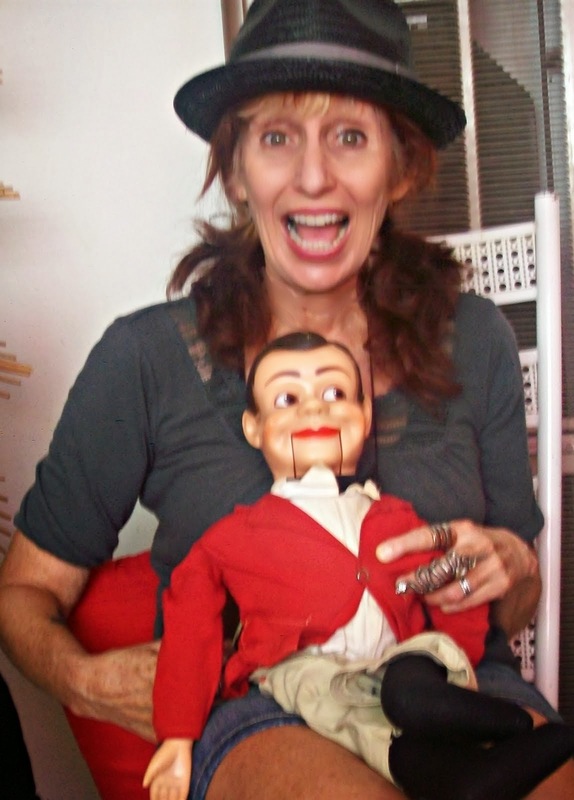 Thank you, Susan Long. I will post that and a cauliflower rice too for your viewing pleasure. Thank you for asking Food Feud. I probably shouldn't tell you what's coming, but my dad dies around chapter 3 or 4. Spoiler alert. I'm so sorry GiGi. I know, spoiler alert. shhh don't tell anyone. Awww, thank you so much, Maude. I so appreciate it. 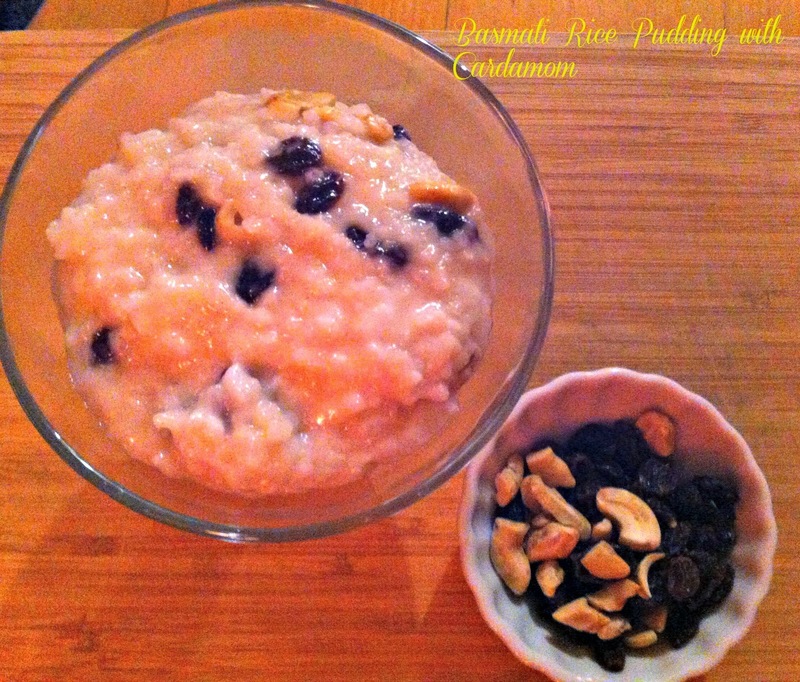 Rice pudding was a great food to offer your dad — sweet, soft and comforting, like a beloved parent. 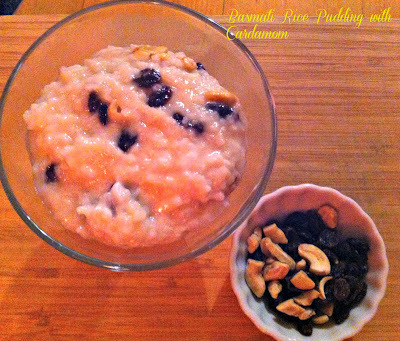 I've never tried to buy vegan rice pudding, but I used to make it a lot when my kids were small. Awww. Thank you Andrea. Yes, My dad is the beloved parent, yesterday I offered my mom a tortilla chip. I bet your kids have fond memories of your rice pudding. It's nice that Heidi and you got to sing 52 rounds of your dad's favourite song with him. Rice pudding is my favorite! I love them with a bit of cinnamon and raisin.